The Smith Macdonald Group has provided the Stowe, VT, market with exceptional service for over 40 years. This award-winning family business has earned the trust of buyers and sellers by demonstrating an unparalleled commitment to the local community. The team’s strong work ethic and market expertise have secured them the International President's Elite Team awards for 2016 and 2017, as well as the Coldwell Banker Premier Gold Office designations, and recognition as a top-ranked sales team both locally and statewide. The Smith Macdonald Group is also the area’s only Coldwell Banker Global Luxury team, which means they are the local experts in luxury properties. Peggy Smith has deep roots in the Stowe area, where she has raised a family and served as a pillar of the community since 1973. She brings a passion for the people of Stowe to every aspect of her real estate business. Clients and customers trust Peggy to provide not just quality service, but also expert advice in navigating the complex demands of Vermont real estate sales. Born and raised in Stowe, McKee Macdonald understands why people choose to live and work in our community. Throughout his career in New York City and Vermont real estate, he has received multiple awards, and earned a reputation for world-class customer service. McKee partners with his clients to create effective solutions that reflect the unique challenges and opportunities of the Stowe area market. Maggie Macdonald has been a top performer in the luxury real estate markets of New York City and Lake Tahoe. She is also an accomplished marketing, advertising, and sales professional, who has generated top revenues across multiple competitive global industries. She brings a high degree of innovation and tech savvy to the Vermont real estate landscape, where she is prepared to drive exceptional results on behalf of every client. 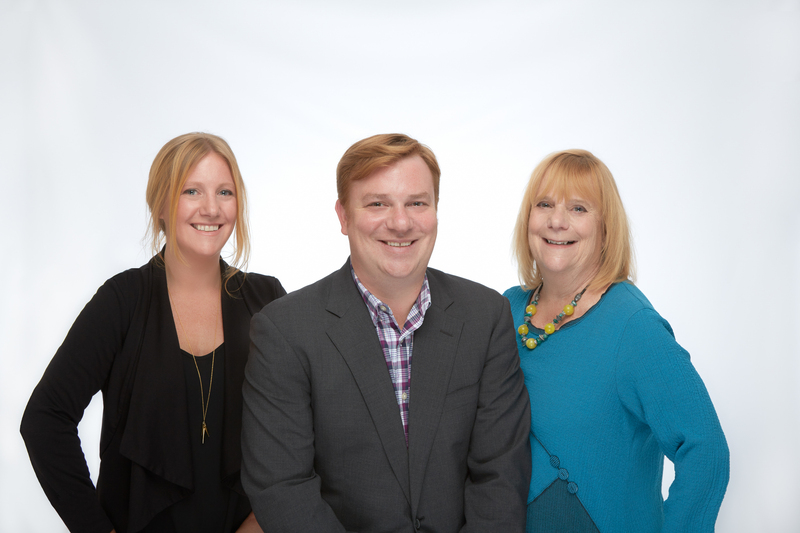 Together, Peggy, McKee, and Maggie demonstrate expertise in every aspect of residential, commercial, and rental real estate. They provide each client, no matter how large or small, with personalized strategies for success. With their in-depth knowledge of our community, the professionals of The Smith Macdonald Group are ready to make a difference for the buyers and sellers of Stowe and its surrounding areas.